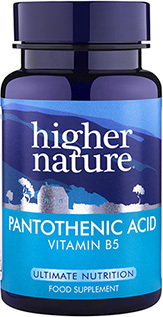 Fight feelings of tiredness and fatigue with Pantothenic Acid 500mg. 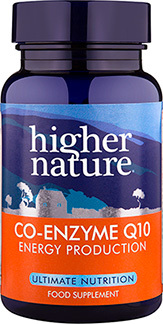 Carefully formulated to help the body harness energy from food, this supplement is perfect for supporting a healthy diet and overcoming energy slumps. 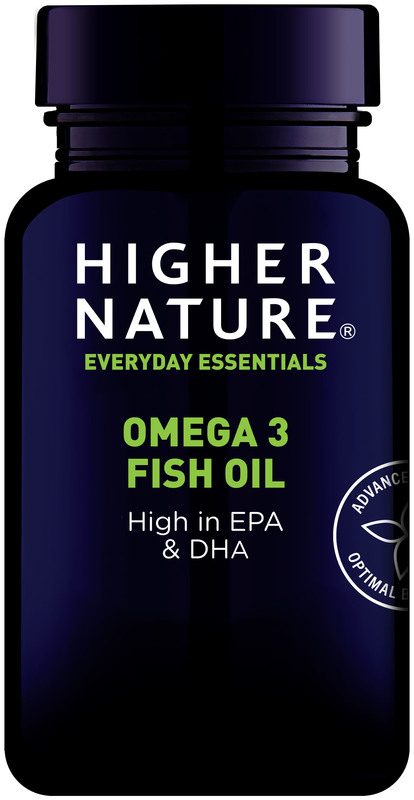 It contains pantothenic acid, also known as vitamin B5, which can help maintain healthy hair, nails, skin and eyes, as well as helping enhance mental performance, including focus, memory and concentration. 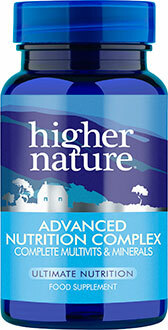 Take alongside Higher Nature True Food Magnesium and Vitamin C for maximum benefits. 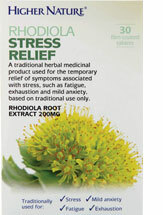 i swear by this product and take 3 capsules x 3 times daily for support of low dhea levels(adrenal fatigue) which most M.E. sufferers will have.